Hiring managers or recruiters often take less than 10 seconds to scan a resume. 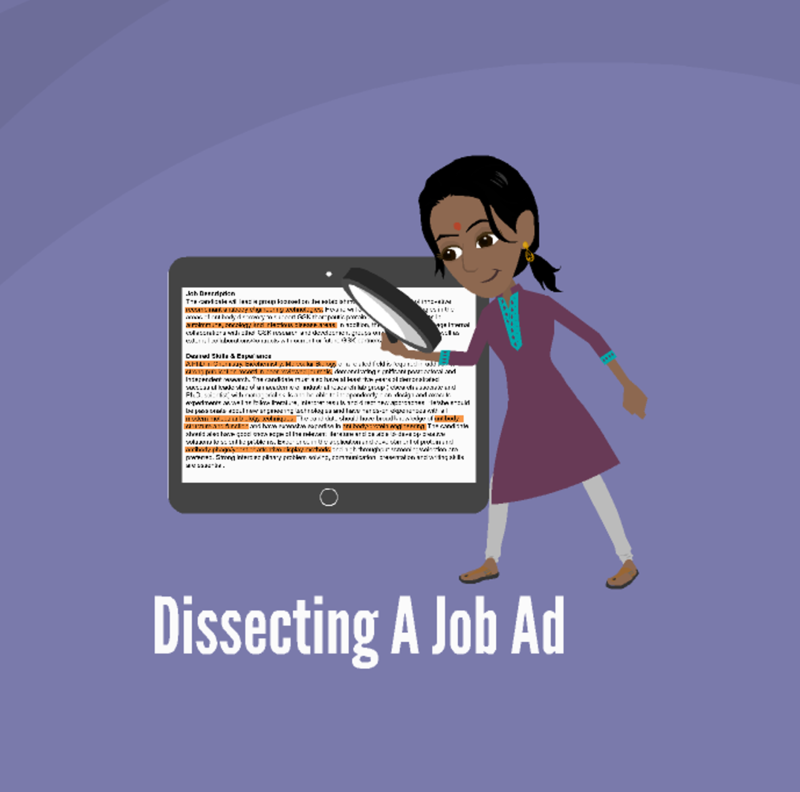 This may be the screening that determines whether you are even considered for the job that you want. So what can you do to emphasize the skills that the company is looking for in a way that is likely to get noticed, even in that first pass? 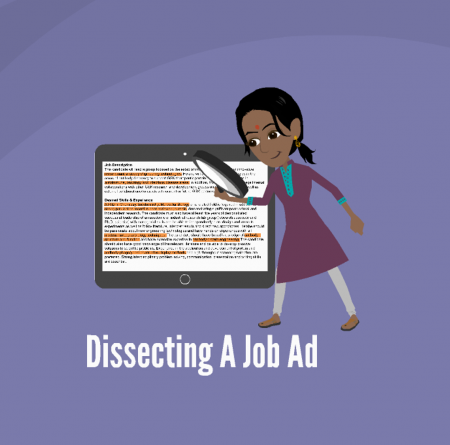 In this 14 minute video, we will show you how to dissect a job ad and map the content into our 24 core competencies in six major areas, and how to use that information in order to craft a targeted resume that focuses on what the company believes is important. This process will also give you talking points about your own experiences with accomplishments that will help you through the interviewing and hiring process.